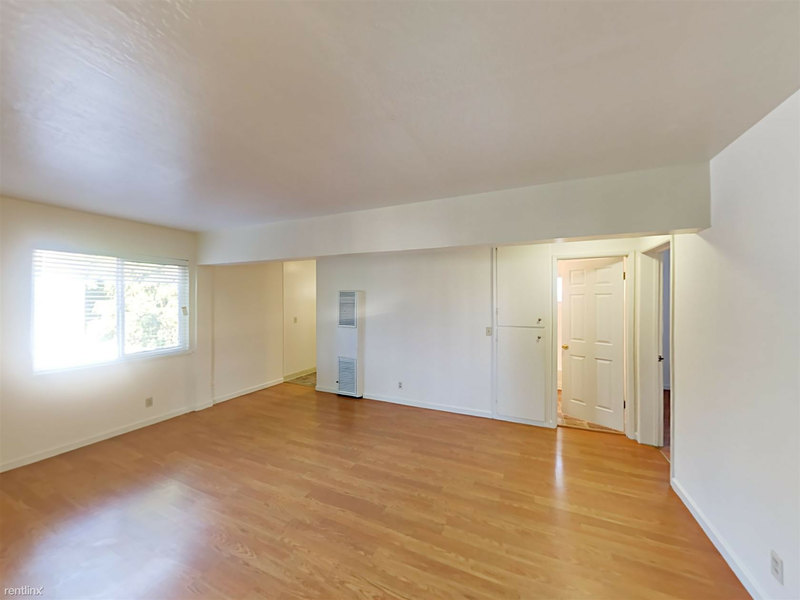 We've rounded up the latest rental listings via rental site Zumper to get a sense of what to expect when it comes to hunting down housing in San Jose if you've got a budget of $2,100/month. When it comes to building amenities, anticipate an elevator, a fitness center, on-site laundry, on-site management, assigned parking, outdoor space and a swimming pool. In the apartment, expect, a balcony, central heating, carpeted flooring, a ceiling fan, a dishwasher and a walk-in closet. Good news for cat lovers: kitties are allowed. According to Walk Score, the surrounding area requires a car for most errands, is convenient for biking and has a few nearby public transportation options. Next, here's a 582-square-foot one-bedroom, one-bathroom residence at 6944 Chantel Court that's going for $2,050/month. In the unit, you'll get a dishwasher, granite countertops, stainless steel appliances, carpeted floors and a patio.The building offers assigned parking. Pets are not welcome. Walk Score indicates that the area around this address isn't very walkable, is bikeable and doesn't offer many public transit options. Now check out this 675-square-foot one-bedroom, one-bathroom apartment that's located at 536 S. Eighth St., #4. It's listed for $2,045/month. In the unit, you'll get hardwood floors and wooden cabinetry. When it comes to building amenities, expect assigned parking and on-site laundry. Pets are not allowed. According to Walk Score, the area around this address is somewhat walkable, is a "biker's paradise" and has good transit options. Located at 2130 Southwest Expy, here's a 438-square-foot studio apartment that's listed for $2,008/month. Building amenities include a swimming pool, a fitness center and outdoor space. In the apartment, expect wooden cabinetry, stainless steel appliances and carpeted floors. When it comes to pets, both meows and barks are allowed. According to Walk Score, the area around this address is quite walkable, is quite bikeable and has a few nearby public transportation options.